Dhaka, Bangladesh (BBN) – Bangladesh Bank (BB) General Manager of the governor secretariat AFM Asaduzzaman has received the “Integrated Crop Management (ICM) Award -2016” for his outstanding contribution in public relations. 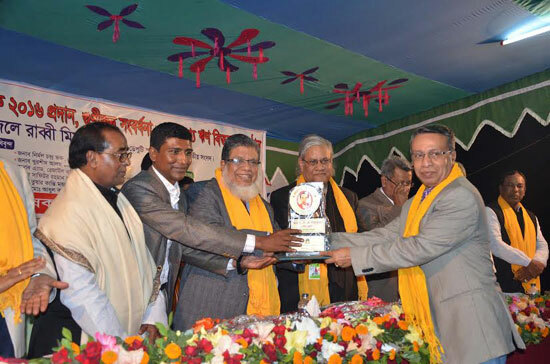 Deputy Speaker of the Jatiya Sangsad Advocate M Fazle Rabbi Miah handed over the award as the Chief Guest at a function organized by Manohar ICM Farmers’ Club of Rangpur at its premises in the city on Friday last, a BB statement said in Dhaka on Wednesday. 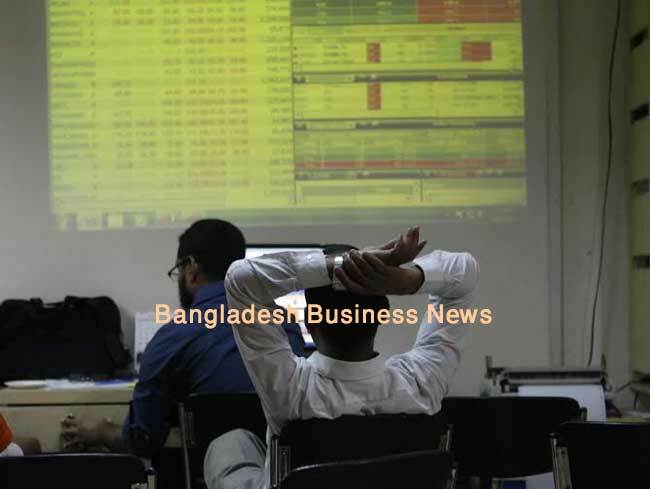 Local business leaders, bankers, Vice-chancellor of Begum Rokeya University, Rangpur (BRUR) Professor Dr AKM Nurun Nabi, eminent educationist and mass people were present at the event. Manohar ICM Farmers’ Club has been working in agriculture, socio-economic development, cultural activities of the country’s northern region through contributing in welfare of marginal and poor farmers for last seven years. 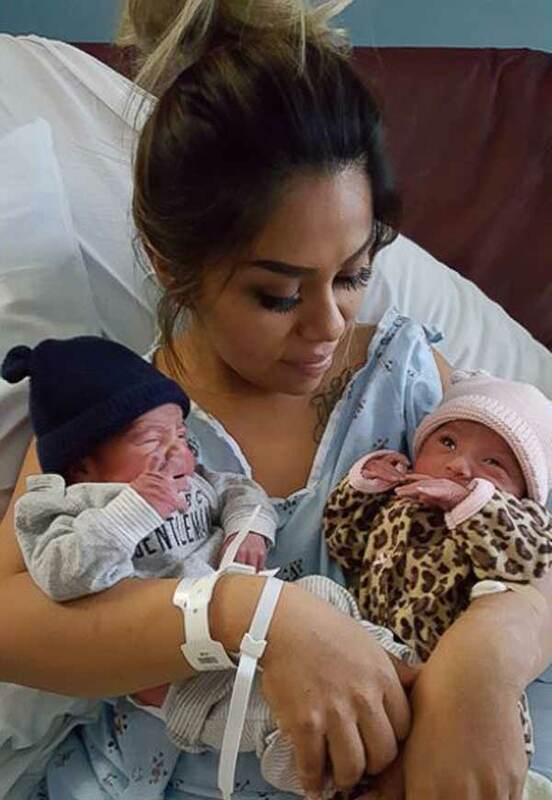 California twins born in two different years!